by booking a complimentary consultation with one of our experts. 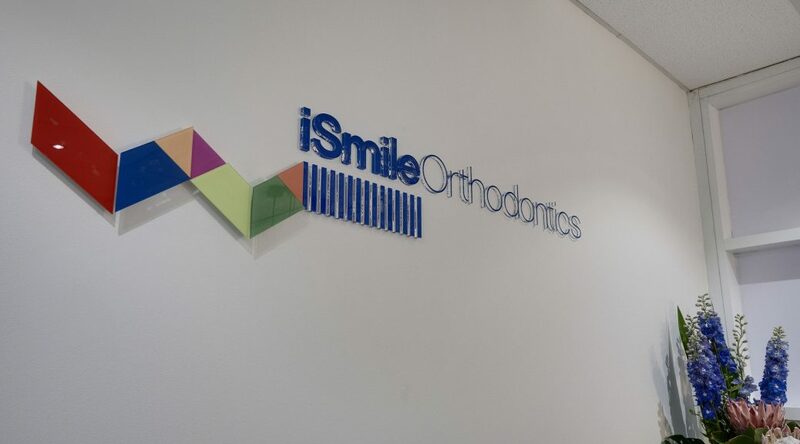 There is no charge for the initial exam and consultation at iSmile Orthodontics. Please allow about one hour for this exam and discussion. Our treatment coordinator will introduce you to our practice and take a series of photos of your face and teeth. These records are helpful in identifying the most appropriate treatment solutions and for tracking the progress of your orthodontic care. If you do not already have the required x-rays, we may ask your permission to take a panoramic x-ray (an x-ray that shows all of the teeth on one large film) in order to evaluate the development and general health of the teeth – particularly any teeth which have not yet grown in. Our specialist orthodontist will carry out a comprehensive clinical exam and analyse your diagnostic records. The orthodontist will then discuss their diagnosis, the different treatment options with their associated benefits, risks and limitations and answer any questions you may have about braces. Once your orthodontic treatment plan is agreed, our Treatment Coordinator will discuss future braces appointments, financial arrangements, answer any insurance questions and schedule your appointment to begin your orthodontic treatment. For young children who may not be quite ready for treatment, we use this opportunity to establish their orthodontic records to evaluate the optimum time to begin treatment. Within a week of your initial consultation, you will be provided with a written report of our specialist orthodontist’s findings including your treatment plan. We understand that orthodontic treatment is a big commitment and an expensive one. For that reason, we allow a considerable length of time for the first appointment so you can ask questions to gain a clear understanding of your specific orthodontic needs in a relaxed environment. Ready to book your complimentary consultation? Arrange an appointment here.